Well that is what I did yesterday! 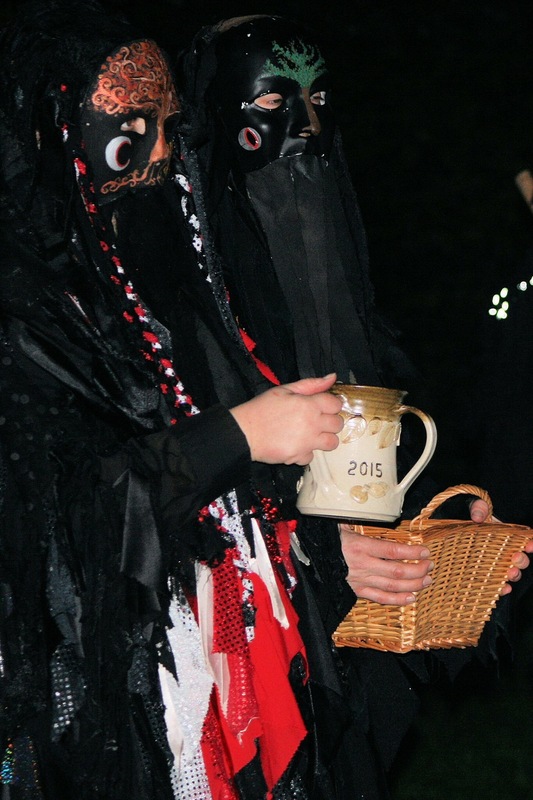 Mythago led another wassail this time in Steyning Community Orchard. 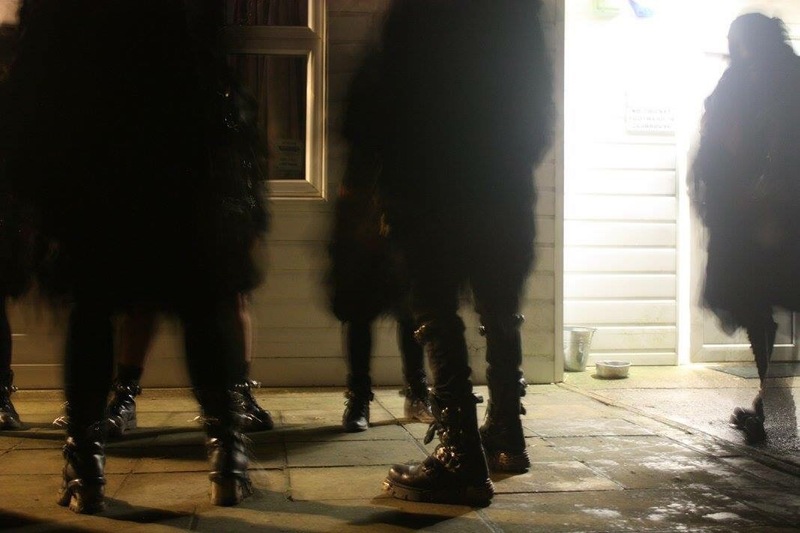 The traditional waking up of the trees and scaring off of evil spirits took place last night in order to attempt to ensure a bumper Apple crop this coming year! 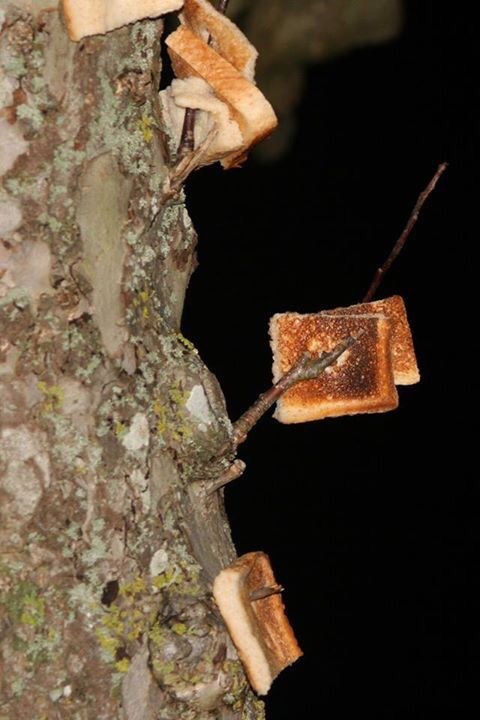 We place toast soaked in cider in the branches of the trees so that the evil spirits stick to them and are carried far away by birds! 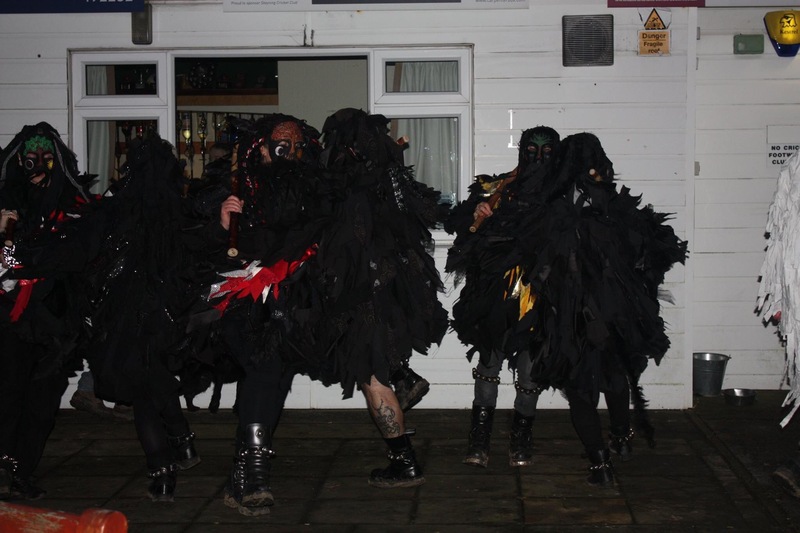 Of course there was dancing…this was a Mythago event dancing is what we do! 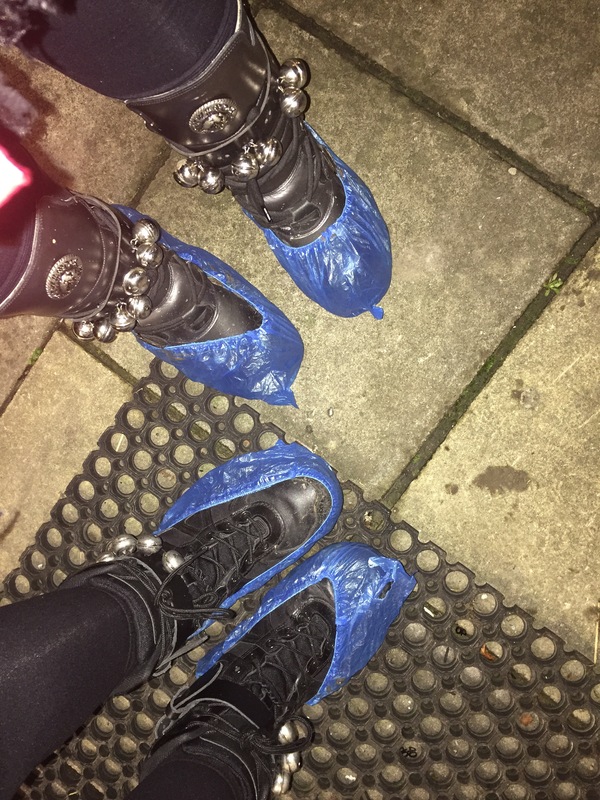 Previous Janathon day 22… It was insane!! I’ve never heard of this but it looks like good fun!